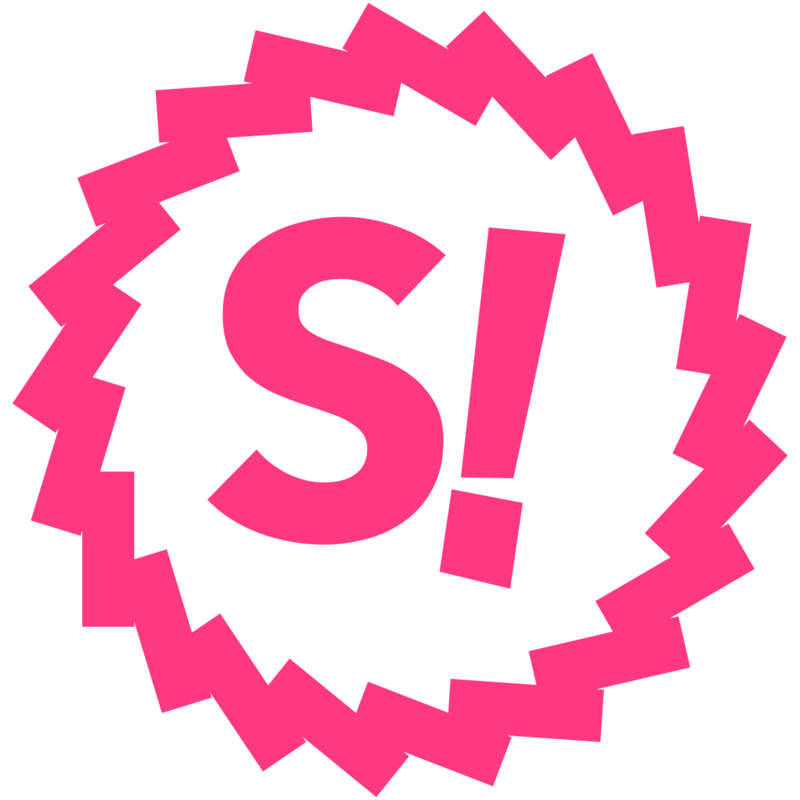 What is the SPANK token contract address? Where can I store my SPANK tokens? How will BOOTY's $1 peg work on SpankChain and beyond?